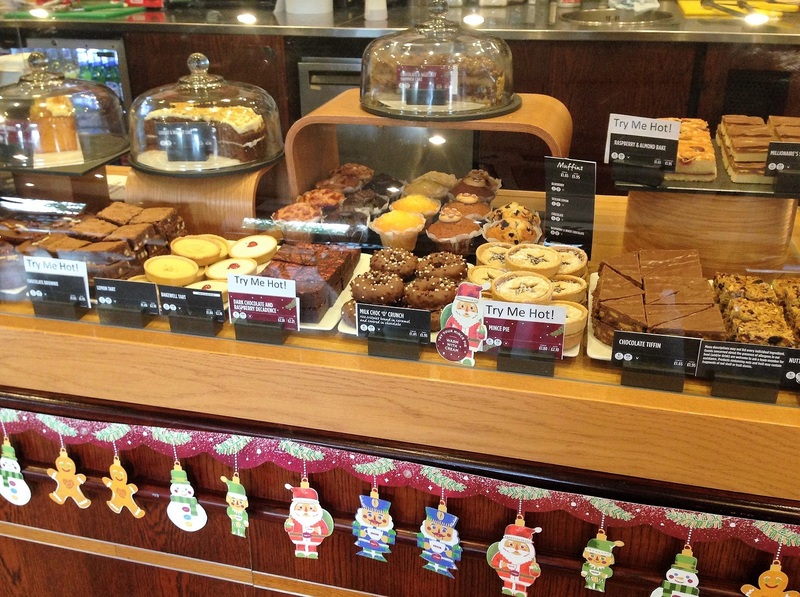 After a golf lesson or challenging session on the driving range, why not take a well-deserved break at Costa Coffee. Whether you need a bracing espresso or an indulgent macchiato, Costa Coffee offers a variety of coffees for all tastes, as well as a wide range of other options including tea, hot chocolate and cold drinks. We are also licensed to serve alcohol. You can also choose from a delicious selection of pastries, sandwiches or warm panninis. Costa Coffee at World of Golf London is the perfect place to relax, meet up with friends and discuss your golf game.